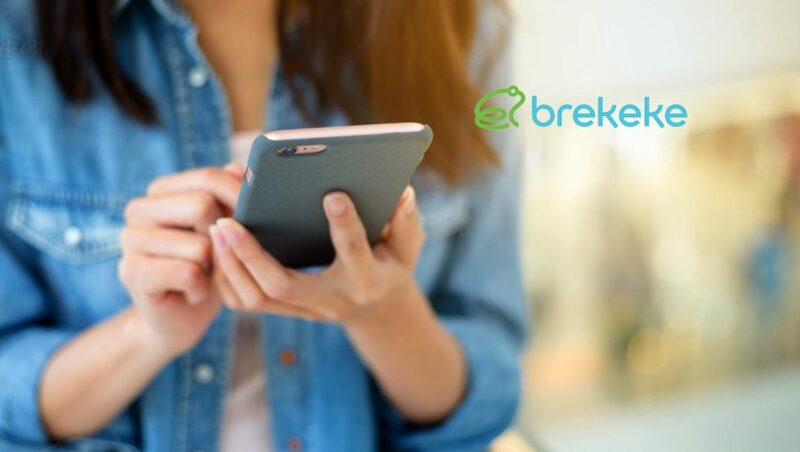 Brekeke Software announced the integration of Brekeke Call Center Suite (CCS) with the Zoho PhoneBridge platform. This confirmation makes Zoho’s powerful CRM available to call center operators and cloud-based service providers of Brekeke CCS on their favorite CRM system. Zoho CRM is a cloud-based service designed to improve customer relationships. Zoho’s powerful CRM and all functionalities are accessible from both PC and mobile devices, allowing real-time customer support and continuity of services. The features of Zoho CRM favored by both small and large businesses are sales force automation, lead management, and account management, which allow businesses to provide better customer service while providing accurate and effective assistance. With the integration of Zoho CRM and Brekeke CCS, both call center operators and their customers will benefit. Zoho CRM instantly provides the powerful insights and crucial information that help improve productivity and quality of businesses. Customers receive accurate and fast responses, which creates a superior customer service experience. Meanwhile, Brekeke CCS provides a reliable and scalable platform to meet the requirements of businesses and services. “We are excited to announce this partnership with Zoho, especially since both products are marketed and favored in the worldwide market,” said Shin Yamade, Brekeke’s CEO. “The interest in Zoho CRM and Brekeke CCS had already begun in South America and Asia. We anticipate that the popularity of this combination of products will grow worldwide, as we are known for our global approach to meeting localized requirements,” added Yamade.